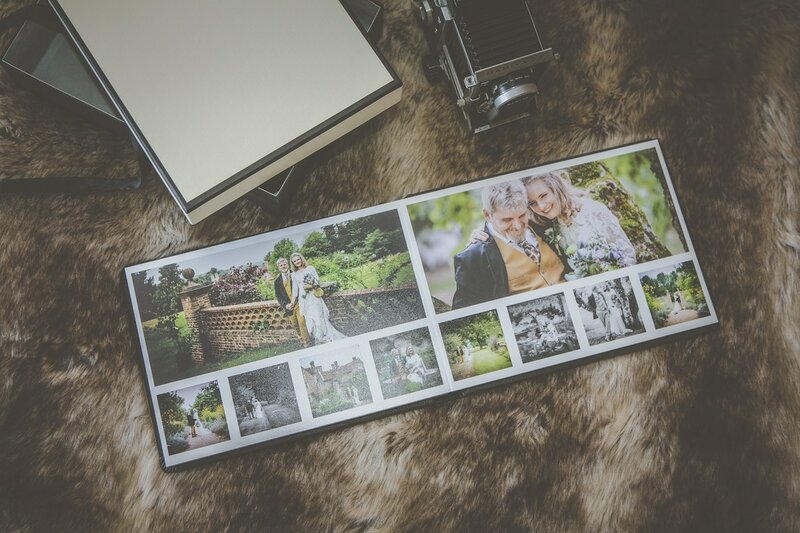 black or ivory are the classic colours for these albums but there is opportunity to further customise the album by choosing other colours from a collection of quality materials. 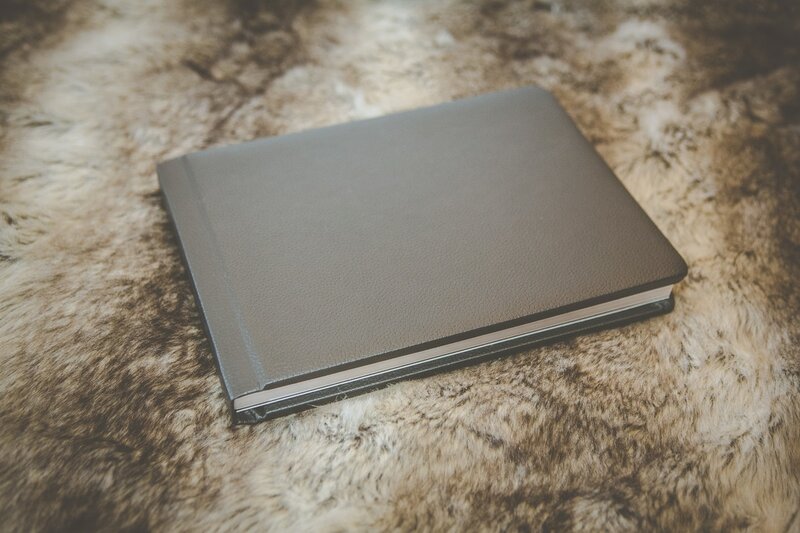 This album features an acrylic panel on the front cover on the reverse of which an image is mounted to create a truly personalised cover. 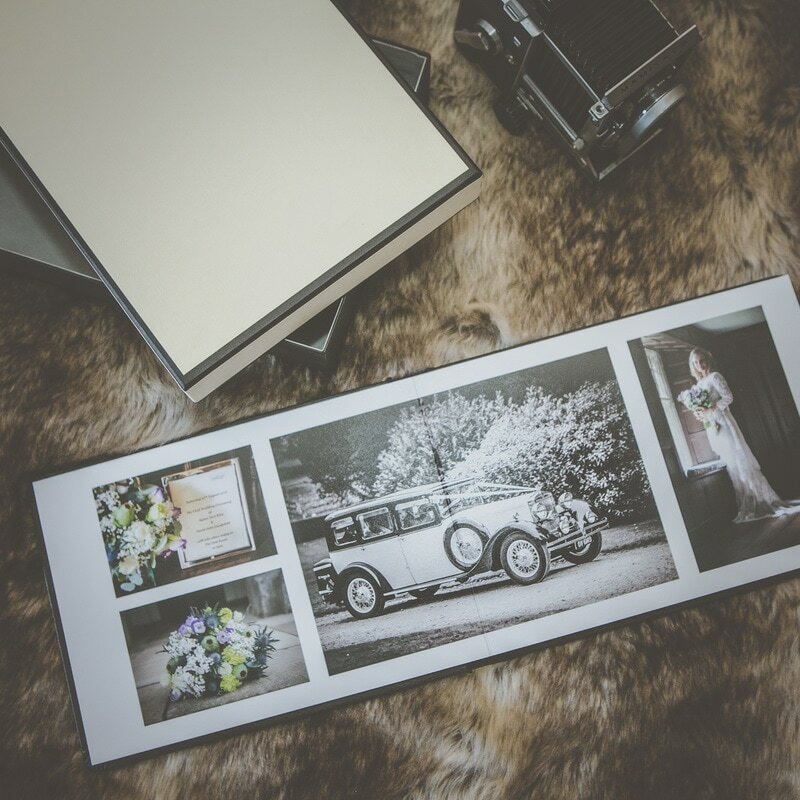 This album is simple yet very elegant for the classic Wedding Album look. ​A range of colours are available depending on material choice. These are available upon enquiry. 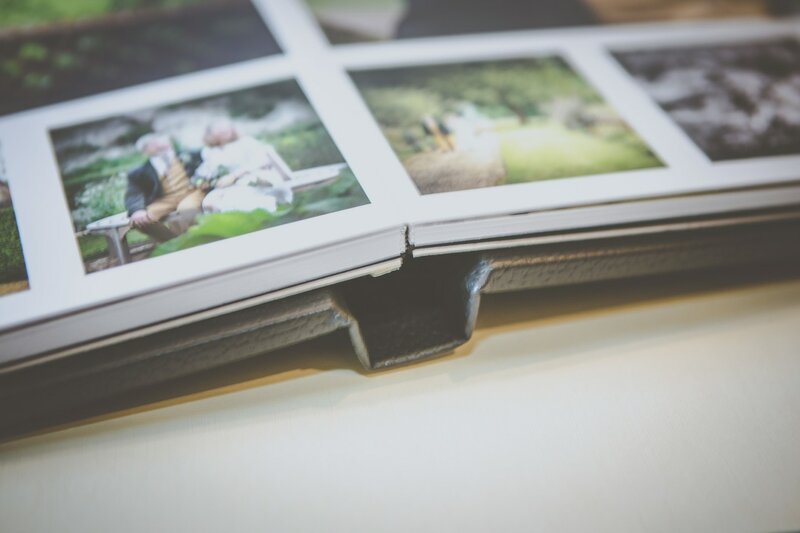 Our prices vary depending on which album type, size and material you choose. They typically start from £300. Please contact us for your personal quote. 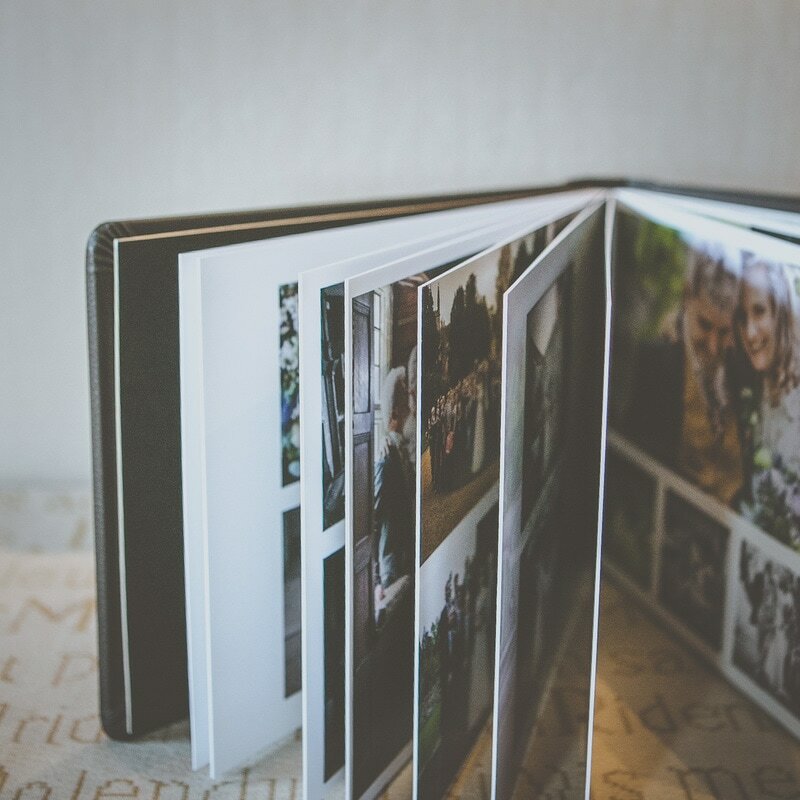 Parent albums* are also available which are a quarter size of the original and make a perfect gift for the parents. *Only available to order with a full size album.